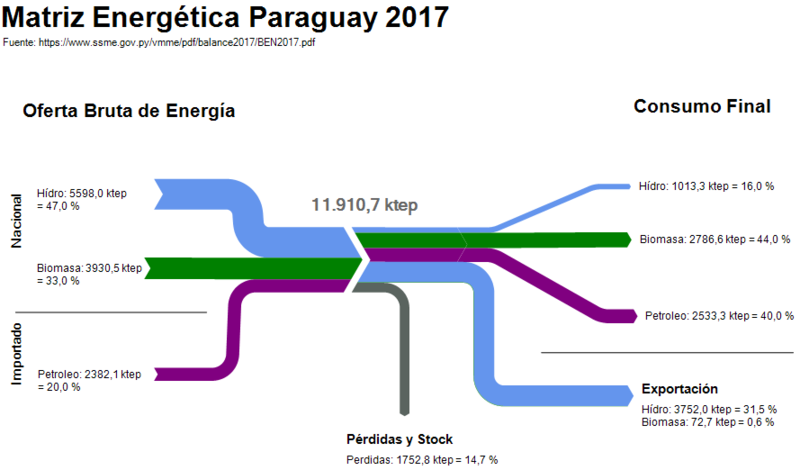 Another Sankey diagram from the article ‘Exergoecology Assessment of Mineral Exports from Latin America: Beyond a Tonnage Perspective’ by Jose-Luis Palacios I discussed in this recent post. 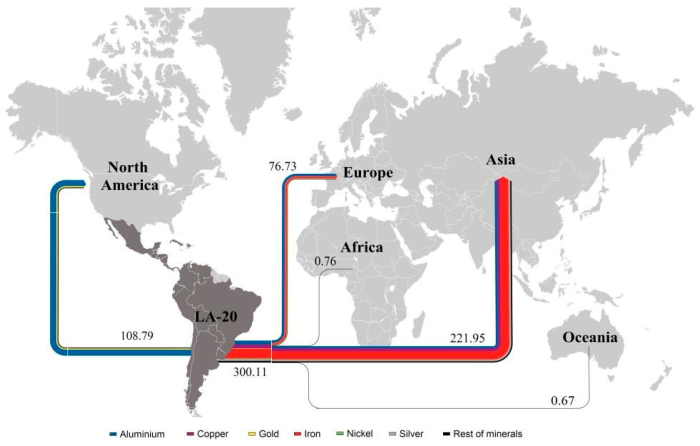 Non-fuel minerals exported in 2013 from Latin America to other continents. 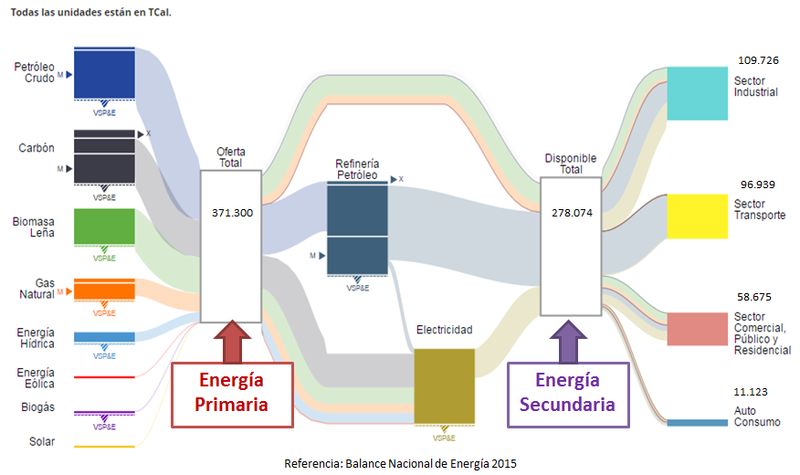 Flows are in Mtoe (for the reason why these flows are measured with a typical energy unit and to learn about the ERC approach read the article). 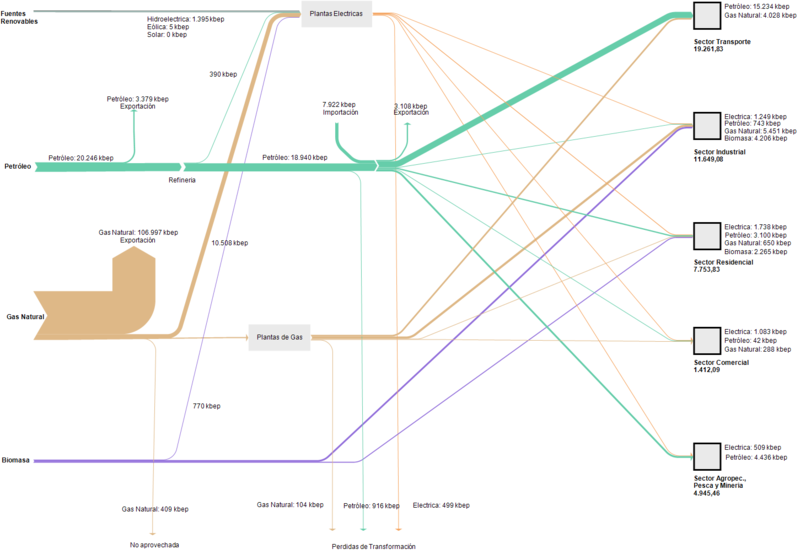 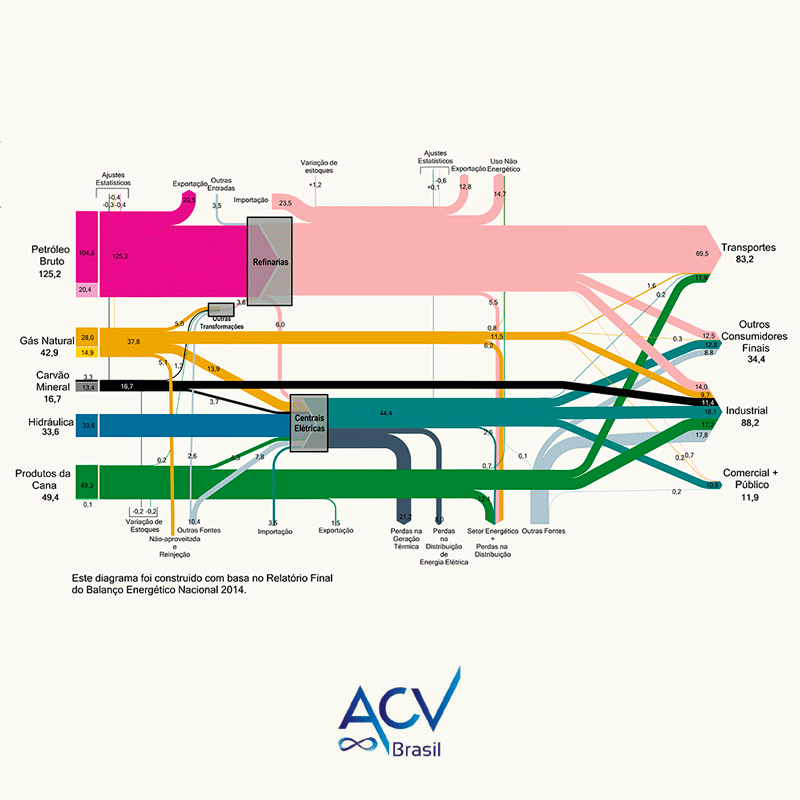 Due to the scale, some minerals can not be seen as individual flows in the Sankey diagram and are thus grouped as ‘Rest of Minerals’ (black stream).